Recently, I had the pleasure to be interviewed by The Booknatics about my new book A Jane Austen Daydream. They also shared some of their thoughts on the work, which I found very flattering. You can read the interview and their thoughts on my latest novel here. Honestly, it took many years before I even had the courage to write the book! For a long time, A Jane Austen Daydream was my Mount Everest, and I would jump to any other project than take it on. It was my wife that argued for me to get on with it, believing wholeheartedly in the project and idea. She definitely earned the dedication in it! I read a few biographies, of course, but I wanted Jane’s own stories and words to direct the plot and the characters and the dialogue. So while I have people from her actual life in it, when it came to mapping the book out, it was definitely more fiction than fact in the end. And then I had to put some of my own plot points in so even the Austenites would be surprised. You can read the interview here. 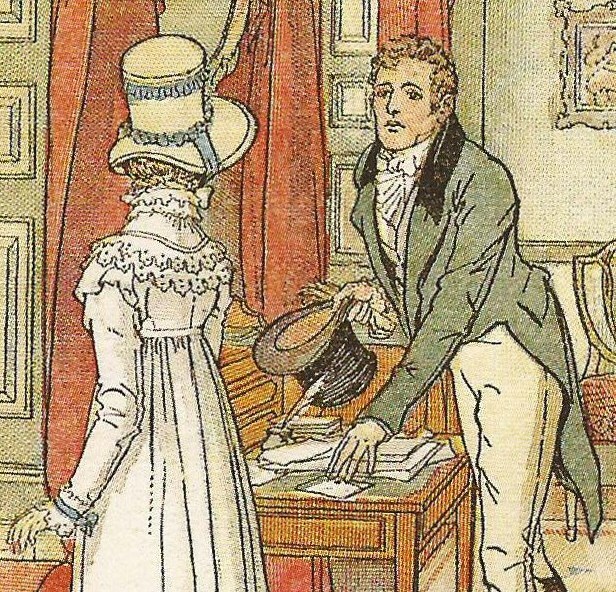 If you would like to learn more about A Jane Austen Daydream, you can do so on this page for the book (here). 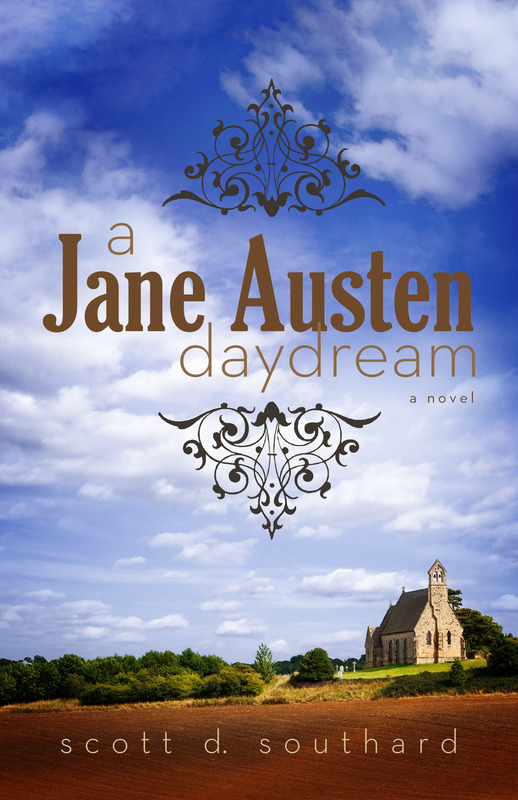 A Jane Austen Daydream is available via Amazon (here), where you can find it for the low price of $3.99 for eBook and $13.46 for print. This entry was posted in Books and tagged A Jane Austen Daydream, Alternative History, Austenites, Author Interview, Book Review, Booknatics, Catrin Stewart, Doctor Who, eBook, Fiction, funny, Historical Fiction, Historical Romance, Interview, Jane Austen, Janeities, Jenny Flint, Kindle, Literary, Novel, reading, Romance, Romantic, Witty by Scott D. Southard. Bookmark the permalink. Thank you! I’m so glad you liked it. The response to the book has been really great so far, it just has yet to break that wall into the mainstream. My fingers are forever crossed that will take place, but we’ll see. It’s all about word of mouth at this point… unless Oprah picks it up. LOL. Nice interview, Scott. Thanks for sharing.